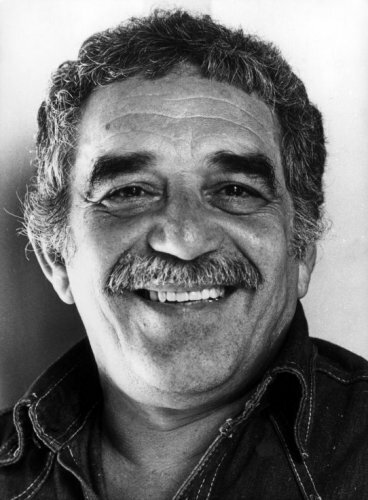 Have you ever read anything by Gabriel Garcia Marquez? 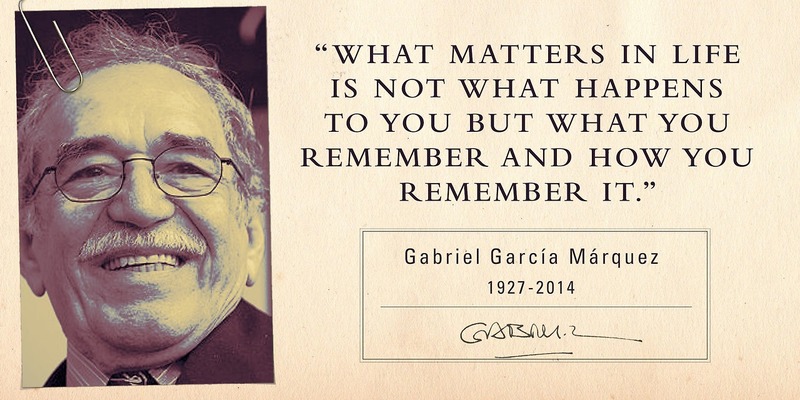 I’ve read two of his most popular novels, Love in the Time of Cholera and One Hundred Years of Solitude. I really liked Love in the Time of Cholera, and I’d say it’s one of my favorite novels, but I had some trouble finishing One Hundred Years of Solitude. I don’t remember much about the book now, except that it seemed like every character had the same name, and that it was kind of difficult for me to finish it. Anyhow, I think he was an excellent author, even if I wasn’t crazy about everything he wrote. And he’s certainly immensely popular here in Latin America. What do you think of this quote or his books? I’d love to hear a comment from you! More lucidity, wit, wisdom, and poetry than is expected from 100 years of novelists.